Therapak has three global facilities, which have been strategically positioned to best serve the outsourcing and distribution needs of the laboratory and pharmaceutical community. With multiple facilities to choose from for your distribution needs, Therapak offers efficient freight by shipping from the most local facility. Therapak has daily pickups from most national and specialized freight couriers and is accustomed to processing orders in an expedited manner to accommodate customer mandated turn-around times. 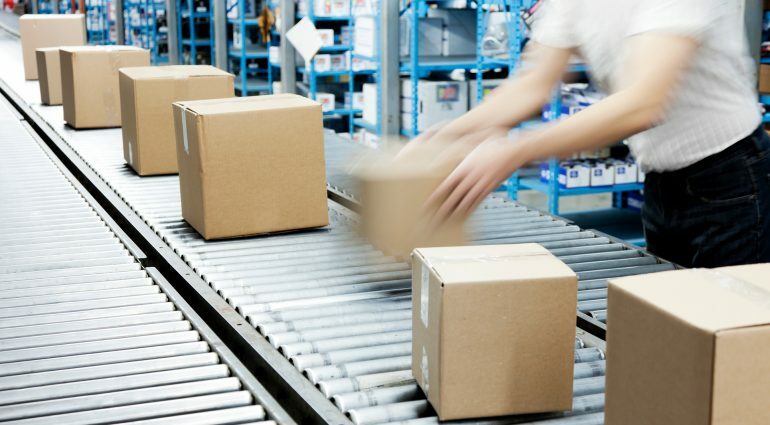 With over 50,000 orders processed each month through our systems, and with each order containing a wide variety of products and requested quantities, Therapak is the right choice for all of your distribution needs.